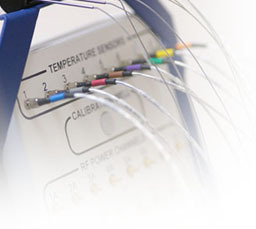 What is endogenic magnetic field thermatology system ? In endogenic magnetic field thermatology, electric field interfering is produced at intersection where two currents of different frequencies square cross deeply in human body, which heats tumor tissue to 42.5℃～43.5℃ and lasting for more than 40 minutes. Hence, hyperthermia induces growth retardation and apoptosis of tumor cell. This therapy not only has direct cytotoxic effect on tumor cell, but also can enhance therapeutic effectiveness of chemotherapy and radiotherapy, improve immunity and prevent tumor metastasis. In tumor tissue, blood vessels are twisty and distended, resistance of blood flow is obstinate and receptors of blood vessels are morbid. these lead to its insensibility to temperature, poor thermal diffusivity under heat, high focusing property and 5℃～10℃ higher than normal tissue; Whereas the normal cell can endure high temperature of 42.5℃～43.5℃ over a long period of time. Endogenic magnetic field thermatology system kills tumor cell by heating the tumor without affecting normal cell or leading to ill effects such as arrest of bone marrow or phalacrosis, etc. Why hyperthermia can kill cancer cell? 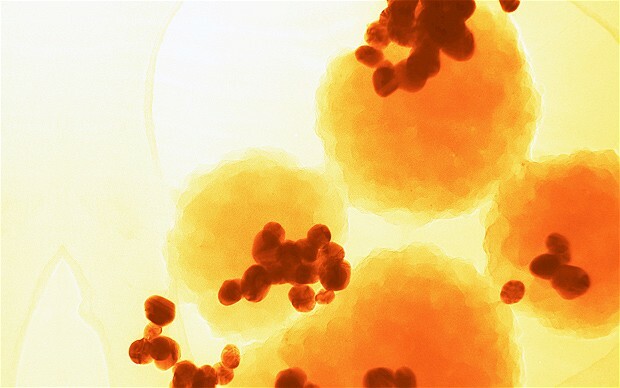 Hyperthermia increases lysoome activity of tumor cell and causes acid hydrolase releases in great amount, which lead to rupture of epicyte, endochylema overflow then cancer cellular death eventually. Hyperthermia prevents cancer cell from breathing, which increases anaerobic glycolysis and leads to accumulation of lactic acid. Increased acidity promotes enzymatic activity and hence ends in cellular death. Hyperthermia can protect, activate and improve immunity, which enhances capacity of cancer cell clearance. At this point, it is far beyond comparison with traditional radiotherapy, chemotherapy and even surgery. 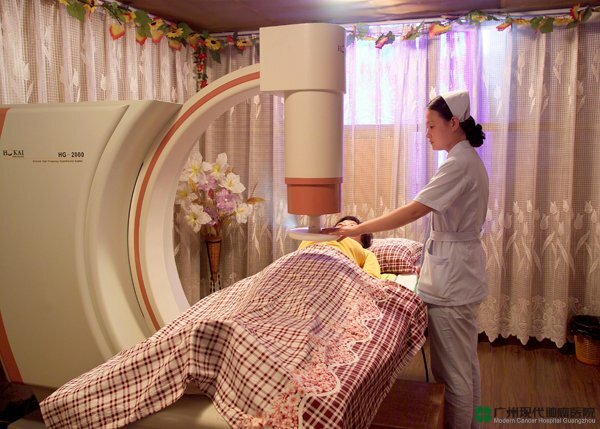 Combination of the green therapy with radiotherapy and chemotherapy can further improve therapeutic effect. Esophageal cancer, lung cancer, gastric cancer, intestinal tumor, liver cancer, oophoroma and uterine cancer, etc.